Shedd is one of the world’s leading aquaria, with nearly 2 million visitors a year alonside a strong mission, values and brand. They wanted a better understanding of their visitor experience. We used X-MOD, a sophisticated visitor experience modelling tool, as a methodology, giving them a scientific understanding of how their visit compared to the experiences different ages of visitors are looking for. 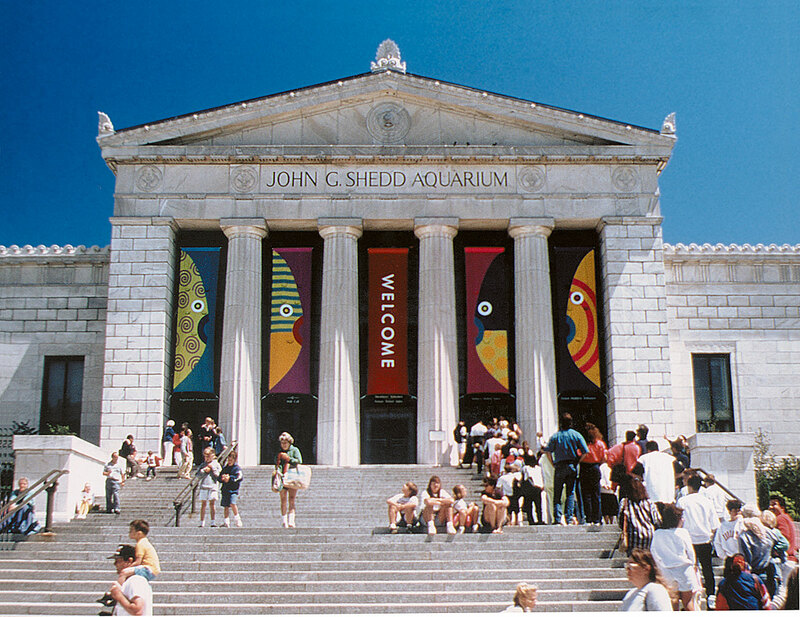 Shedd was planning a visitor experience development plan and Vision was asked to assess the impact of the changes by using Vision’s proprietary visitor experience modelling software X-Mod. From this analysis, Vision XS were able to give clear recommendations on how to improve current and future exhibits and achieve better understanding of capacity and value for money.